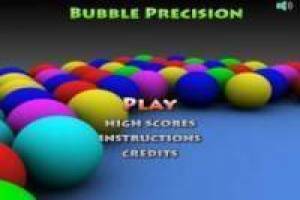 This new version of bubble shooter is great for the little ones as their way of playing makes it easy to get many points. The look will guide you to the exact spot where your ball will end and will indicate how many of these bubbles will fall with your shot. 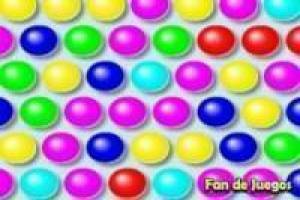 Your mission is to accumulate as many points as possible before the screen reaches your position and finish the game. Therefore you must be agile so that this does not happen and can collect many points during your game. Enter the ranking of the best players and achieves an unattainable record for other people. Never been so easy to play any games with your guide that predicts where it will be your bubble, can reach the unreachable corner. 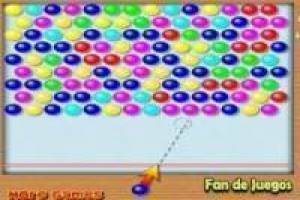 Enjoy the game Bubble Shooter Classic Lite, it's free, it's one of our Bubble shooter games we've selected.